It is the weekend and here is our round up of events in Thanet. Talk regarding Rediffusion, presented by former employee Bob Norris. 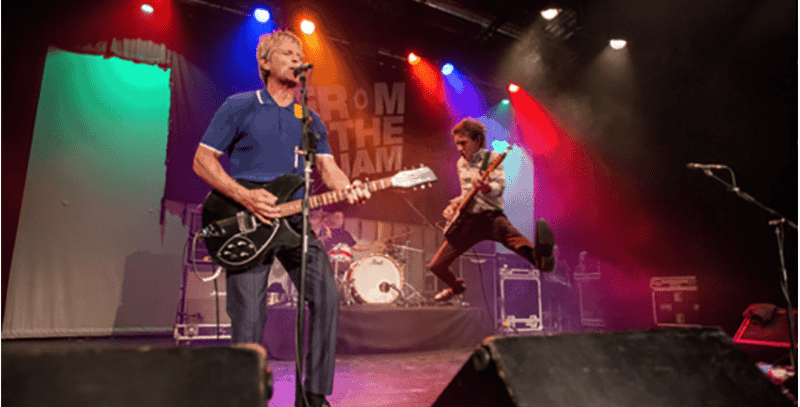 From The Jam is comprised of former The Jam bassist, Bruce Foxton, vocalist & guitarist Russell Hastings, drummer Mike Randon and Andy Fairclough on Hammond and piano. Nine Below Zero provide their stellar support. On the eve of Joe’s Nobel Prize for Literature, the crown jewel rewarding a spectacular body of work, Joan will confront the biggest sacrifice of her life and some long-buried secrets. Based on the bestselling book by Meg Wolitzer, The Wife is a poignant, funny and emotional journey, a celebration of womanhood, self-discovery and liberation, featuring a stunning cast that also includes Max Irons, Harry Lloyd, Annie Starke, Elizabeth McGovern and Christian Slater. Friction presents ‘Connections’ Album Launch with Special Guest Dimension. Friction has been one of the drum & bass scenes most prolific ambassadors and artists for the last 15 years. As a multi award winning artist Friction is revered and respected having built his following in the UK underground scene form the early 2000’s. As well as being a technically skilled DJ he also co-owns the globally renowned Shogun Audio label and has been the proud host of Radio 1’s weekly drum & bass show for the last four years. 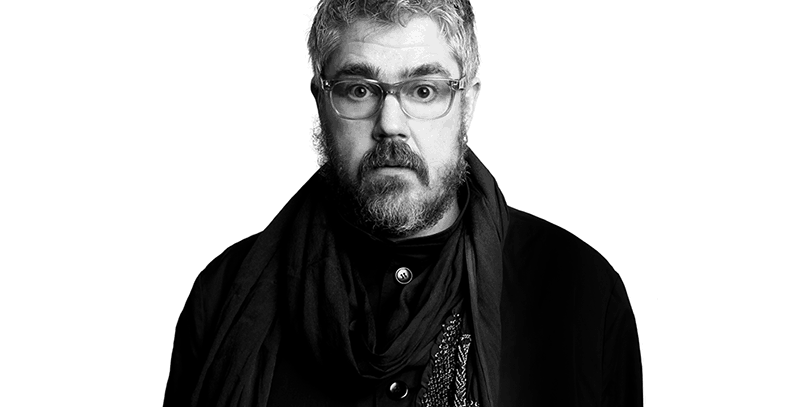 Joining him as a special guest is DIMENSION. 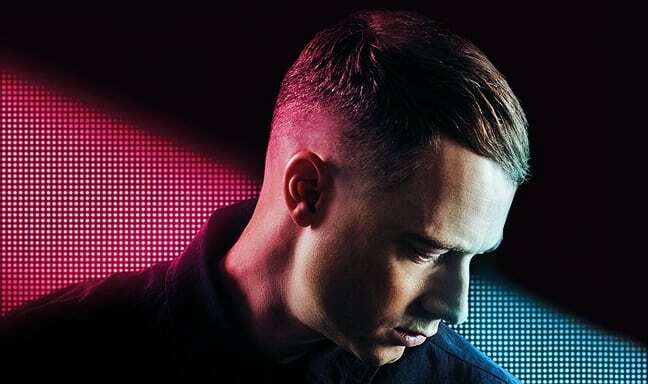 Since signing to Chase and Status’ MTA label he has released a number of massive hits that have stayed in heavy rotation in the Radio 1 dance chart consistently being at the top of Annie Macs playlists since 2014. With both artists totting up collaborations and remixes with the likes of Childish Gambino, WRETCH 32, Mista Jam, Duke Dumont, this is sure to be a banging night of top notch drum & bass. 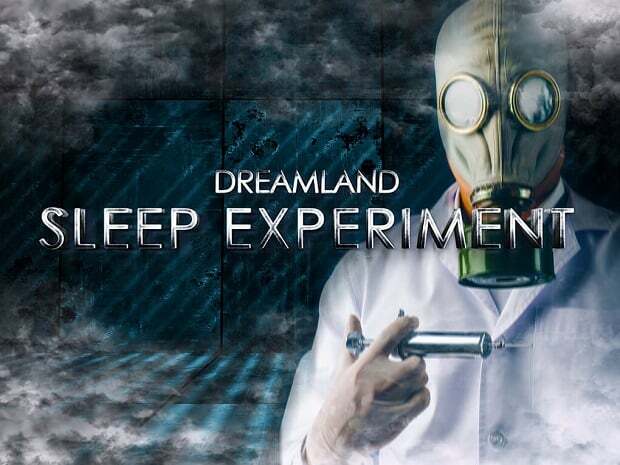 Tickets from £15 + booking fee in advance, from £12.50 + booking fee for Dreamland members. This is an 18+ event. When she was just three years old Lily told her family that she was going to play the harp, and even made one for herself from a shoebox and rubber bands! She began her music education on the piano yet her determination to play the harp was unwavering and she soon became proficient at both instruments. By the time she was 13, Lily had won numerous prizes at music competitions—including the All-Ireland—and given her first solo concert. Lily’s teenage years were filled with everything from playing the harp in orchestral premieres, to collaborations with dancers and actors, and performances with the legendary Derek Bell and The Chieftains—whose leader, Paddy Moloney, noted her “…tremendous promise”. Lily also performed for President Bill Clinton in Washington, D.C. and a decade later performed across the world in Moscow for President Mary McAleese, for the first ever visit by an Irish Head of State to Russia. 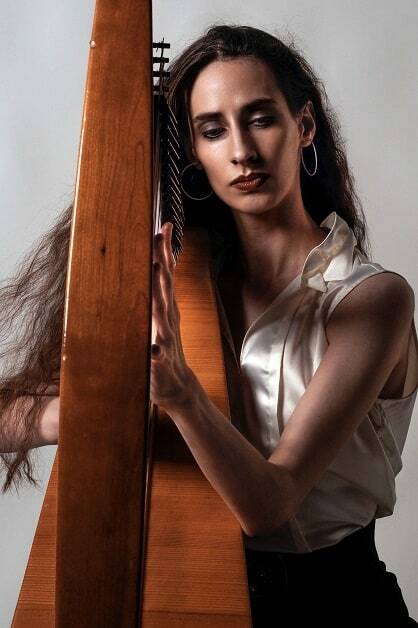 From there she accumulated awards at numerous music competitions including the All-Ireland harp competition and the US National Scottish Harp Championship. In her teens she performed for Bill Clinton and alongside the Chieftans. Her academic studies earned her a First Class Honours degree in Irish Music and Dance from the Irish World Academy at the University of Limerick, and a Master of Music degree from the prestigious Sibelius Academy in Helsinki. Her performances have taken her to concert halls far and wide as well as appearances on radio and television. She also has a long string of collaborations with various top musicians and regularly gives master-classes. Her two albums, Without Words and The Habit of a Foreign Sky demonstrate her instrumental mastery and musical versatility. Lily’s performances reflect her passion for music, from the eerily beautiful to the exuberantly playful. 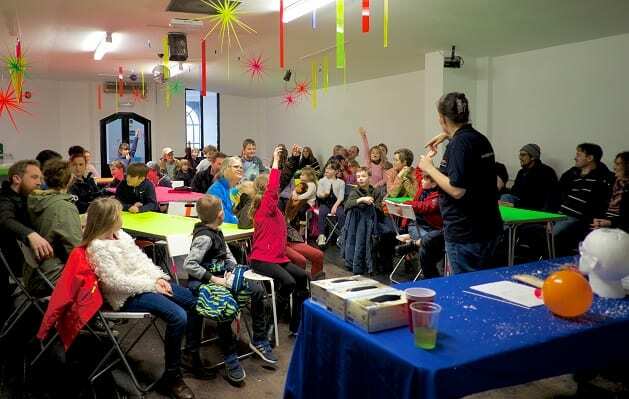 Thanet-based Discovery Planet is holding free science and creative workshops. The first public session will be held at the Nayland Rock Promenade Shelter, Marine Drive (opposite Margate Station) on October 13. This incorporates a beach clean and sorting the findings to contribute data to the Marine Conservation Society’s National Survey, ‘Beachwatch’. The Dreamboys, the UK’s ultimate Magic Mike style show, are back. Casey lives with her mother, a recovering addict, in a little-known Midwestern town haunted by the promise of modernism. Jin (Star Trek’s John Cho cast brilliantly), a visitor from the other side of the world, attends to his estranged, dying father. Burdened by the future, they find respite in one another and the architecture that surrounds them. Ravishingly shot in Columbus, Indiana, this tender meditation on love, loss and architecture is the directorial feature debut for writer/director Kogonada. Featuring critically-acclaimed performances from John Cho and Haley Lu Richardson as Jin and Casey, Columbus also features a strong supporting cast which includes Parker Posey, Rory Culkin and Michelle Forbes. 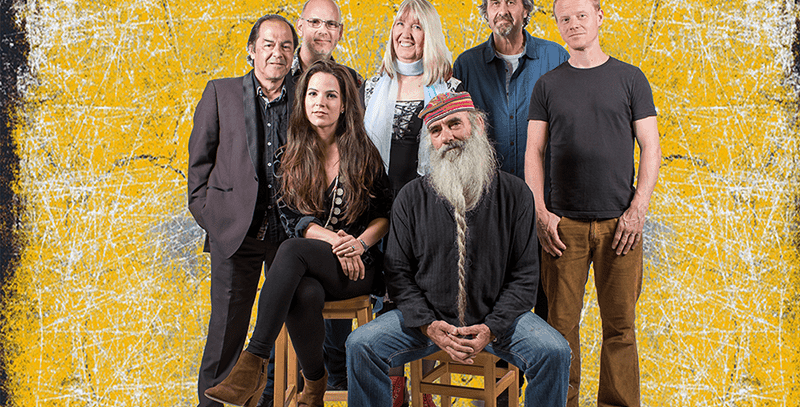 With their 50th anniversary approaching and a work rate to put many younger artists to shame, Steeleye Span (featuring their new seven-piece line up) return to the road for an extensive UK autumn tour in support of last year’s Dodgy Bastards album, their eighth album in 12 years. The show will see them perform new gems alongside classics. Around 20 local makers and artists will be showing everything from jewellery to produce, doggy decor to homewares. Expect some fab little gifts for Christmas and know you’re directly supporting local makers.